If you’re anticipating an upcoming surgery – whether it be major or minor – it is completely natural to feel some sort of anxiety or nervousness beforehand. 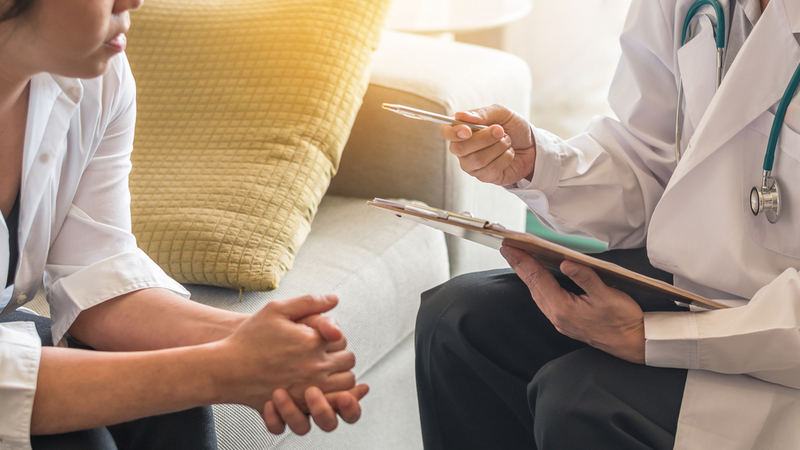 Despite knowing you have the best team possible behind you or knowing that your procedure is commonly performed, it can be difficult to effectively reassure yourself. Often, it is fear of the unknown that can introduce undue stress and anxiety before surgery. Take time to speak to your doctor about your upcoming procedure and familiarize yourself with the process and what to expect afterward. Understanding the nature of your upcoming surgery can go a long way towards helping to calm your nerves. Sometimes simply discussing any fears you have is enough to take a weight off your shoulders. Many tend to think their concerns or fears are unimportant in some way, but it is important to understand that no fear you have is silly. Take the time to talk with friends or family, or your doctor as a way of easing your nerves. Depending on your type of surgery, you may not be able to resume your normal daily activities for a period of time while you recover. Because of this, it is important to prepare in advance, which can help keep you occupied. Cleaning the house, cooking meals in advance or organizing your house to accommodate your post-surgery needs, are all great ways to constructively stay busy. There will always be times where you are alone with your thoughts, and if you’re prone to anxiety, it can easily get the best of you. Reading a favorite book, listening to music, or watching your favorite TV show are all great ways to help relax and take your mind off of surgery. Remember, pre-surgery nerves or anxiety is completely normal. Every day people have surgeries done, and every day there is anxiety about those surgeries. Instead of letting it affect your daily life, the above tips can help you manage and channel any anxiety positively. If you’re preparing for surgery here at Orthopaedic Associates of St. Augustine, know that you are in the care of one of the most specialized and skilled teams in the area. For more information, request an appointment online or give us a call at 904-825-0540. Board certifications in Orthopaedic Surgery and Sports Medicine. He specializes in an all-arthroscopic rotator cuff repair of the shoulder.